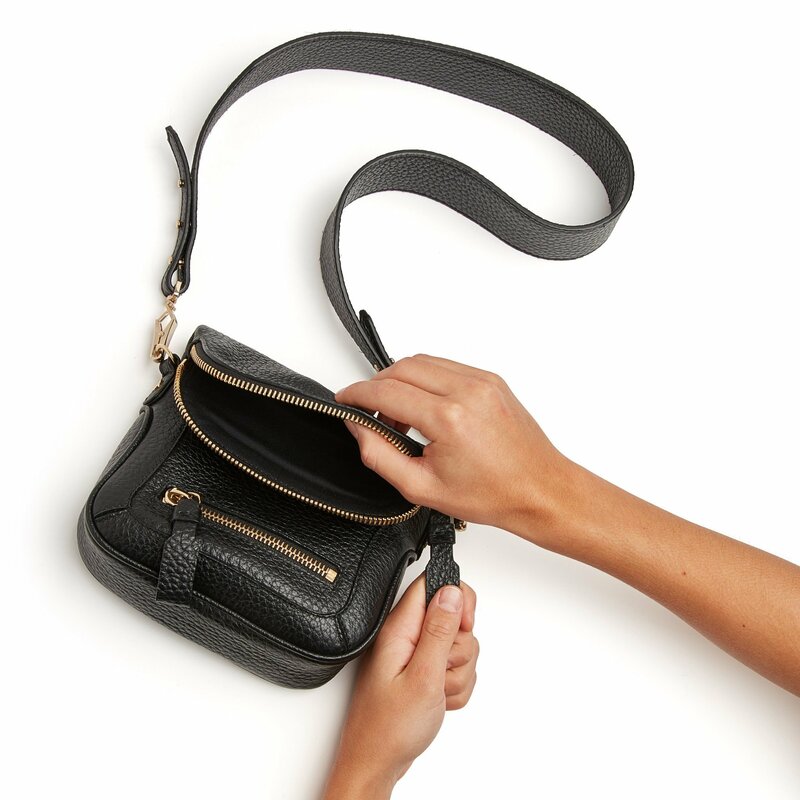 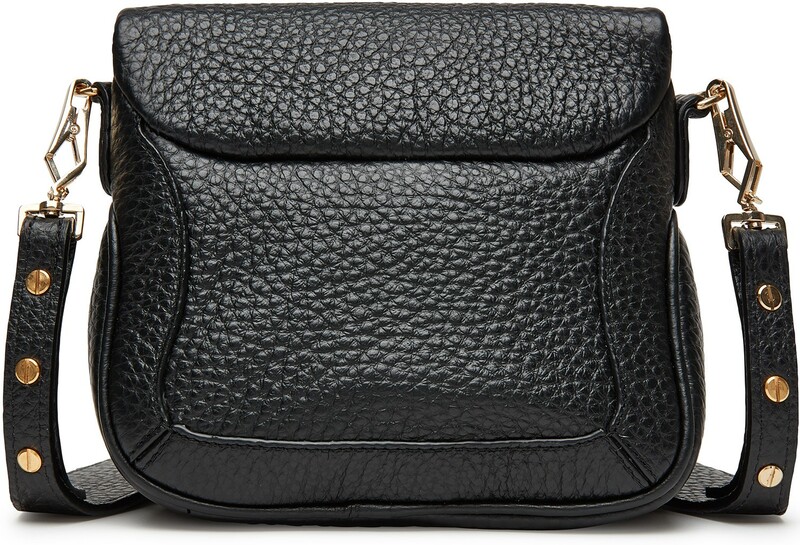 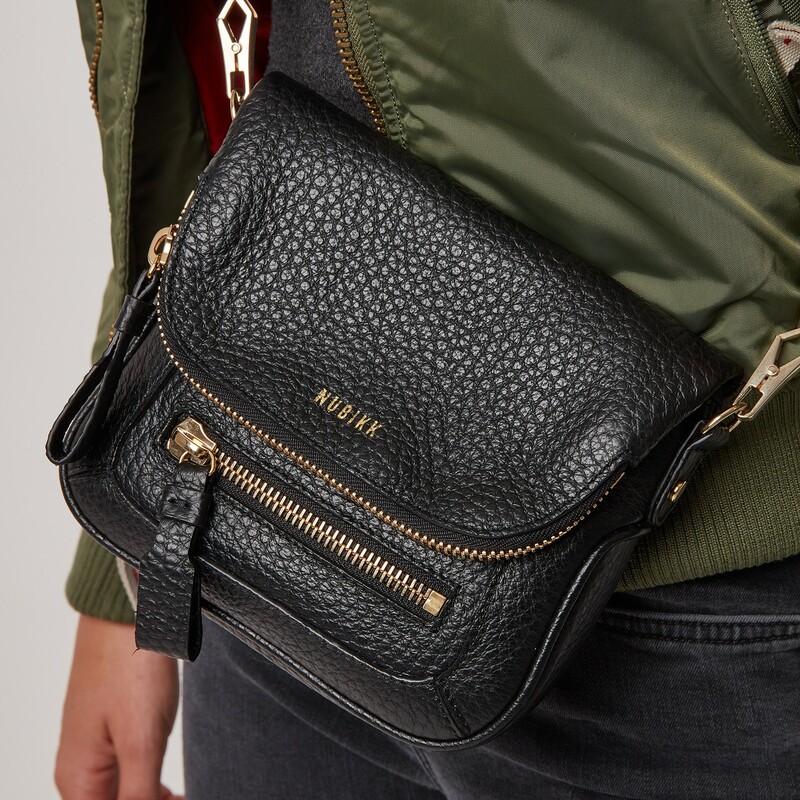 The Nolita by Nubikk is a small black bag for women, made of high-grade tumbled leather. 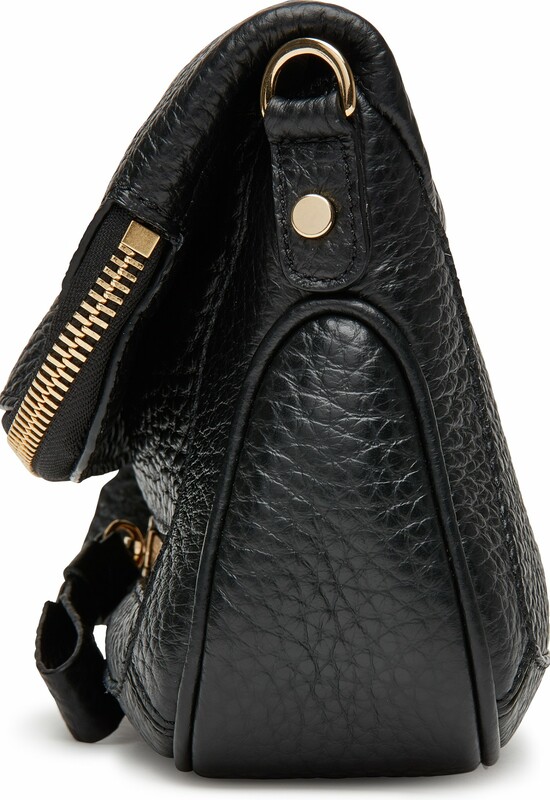 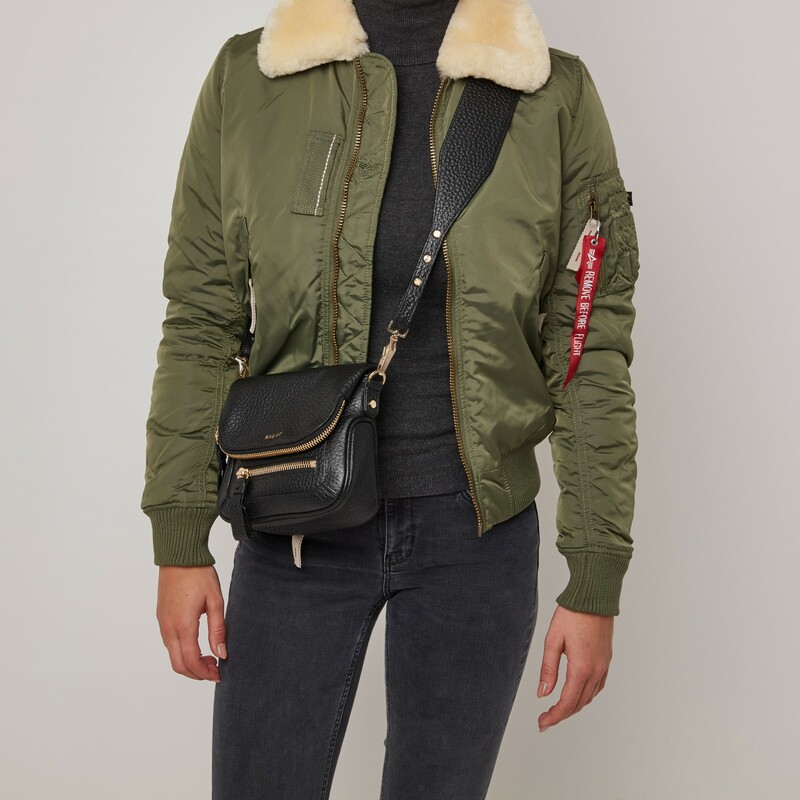 The black bag is made of high-quality leather and finished off with luxury details. 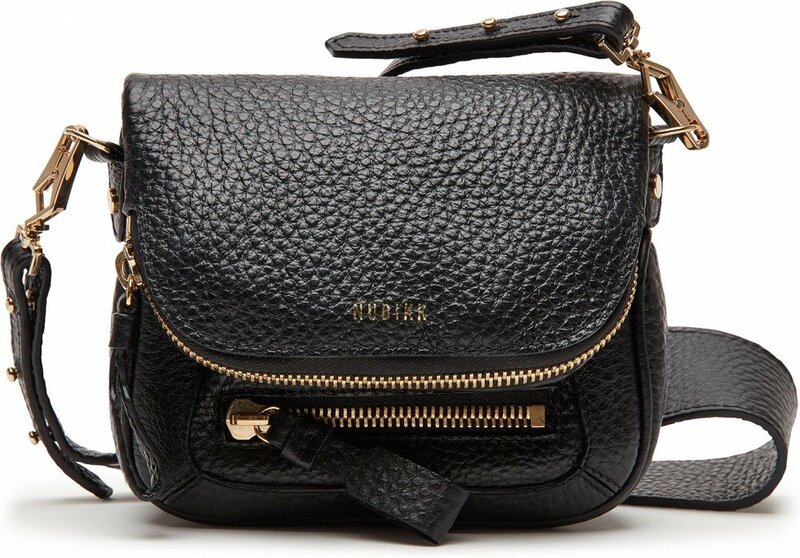 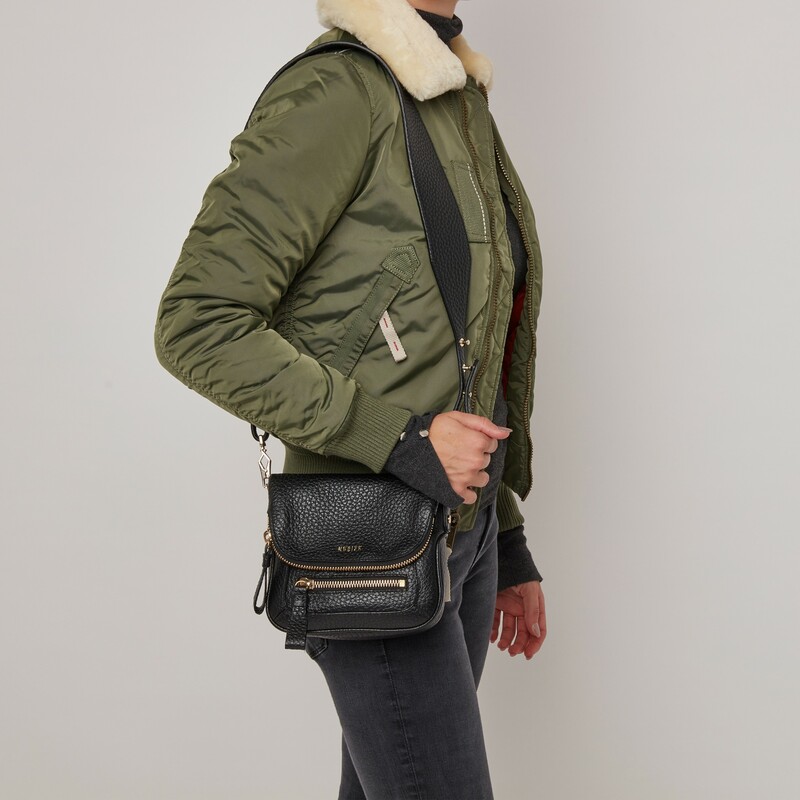 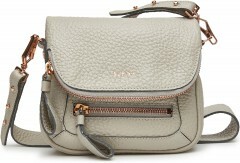 With an adjustable shoulder strap, the Nolita bag can be used for any occasion. 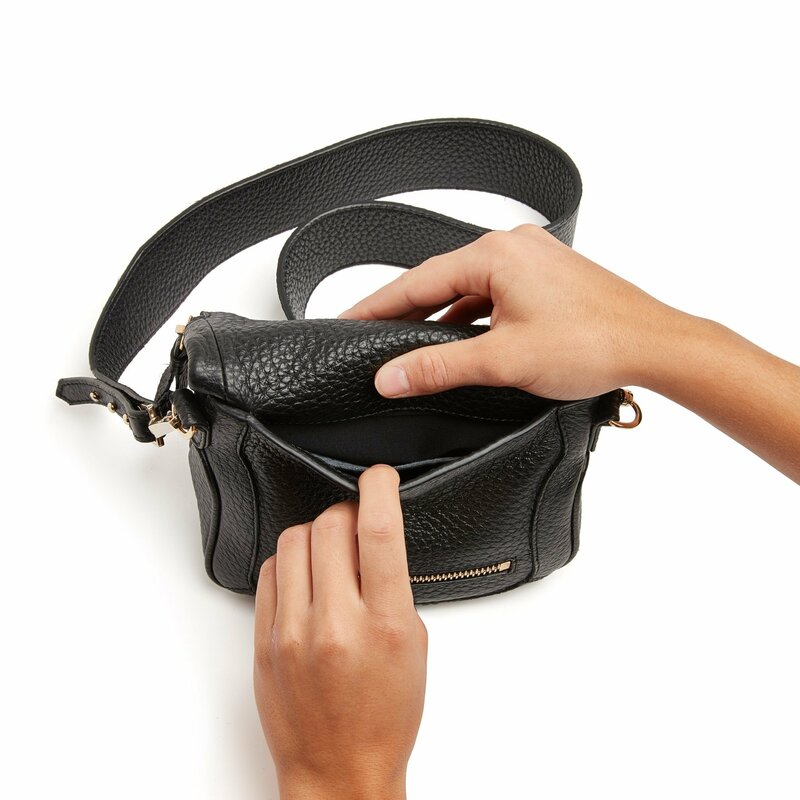 Combine them during a night out with the Gigi Roma Patent II or during a day out with the Djuna Cone. 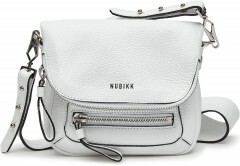 The Nubikk Nolita is also available in grey and white leather.